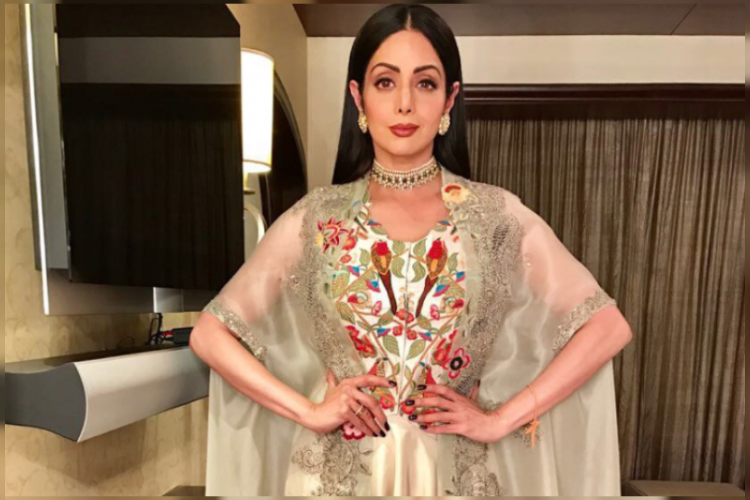 After three days after Sridevi' death, The private plane carrying the body of Bollywood actress Sridevi lands in Mumbai. Bonny Kapoor and Arjun Kapoor also reached with her mortal remains. Sridevi’s daughters Jhanvi and Khushi have also reached the airport along with Anil Kapoor. Her body will be kept at Celebration Sports Club for people to pay their last respects and final rites will take place tomorrow after 3:30 PM onwards.